Experience low total cost of ownership and exceptional performance, reliability, and strong data protection with the Intel® Solid-State Drive Data Center S3520 Series. 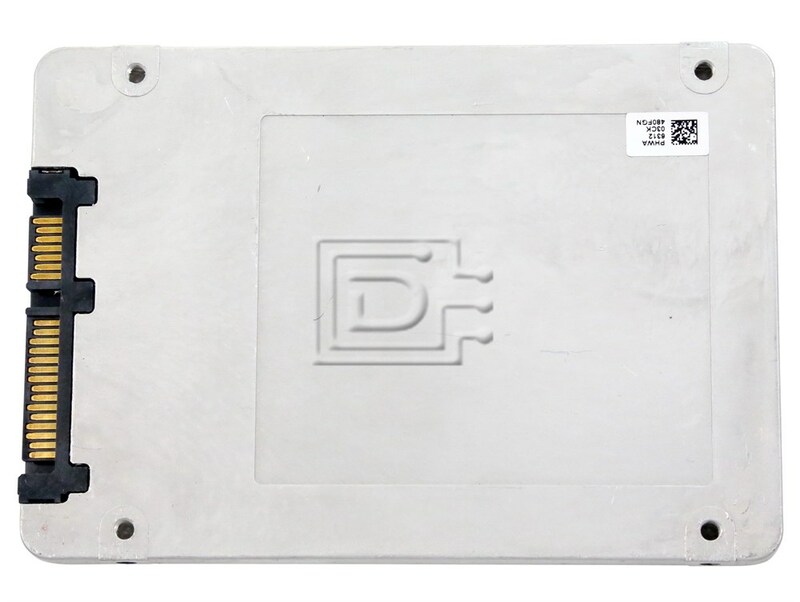 The Intel SSD DC S3520 Series optimizes data centers, cloud, and intelligent systems running read-intensive applications such as boot, web servers, operational databases, and analytics. 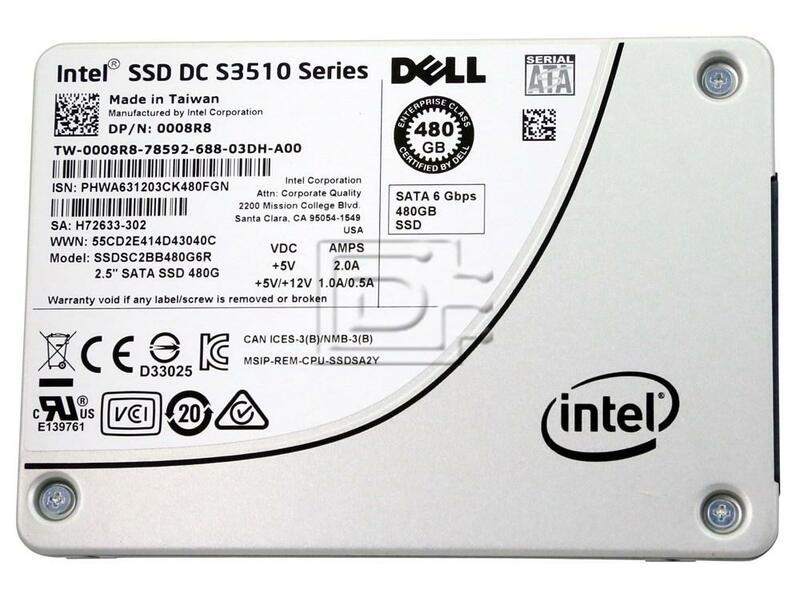 The Intel SSD DC S3520 Series accelerates data center performance with read/write throughput speeds up to 500/460 megabytes per second (MB/s) and 4K random read/write input/output operations per second (IOPs) up to 68,000/20,000. Applications benefit from 55 μs typical latency with max read latencies of 500 μs 99.9 percent of the time. 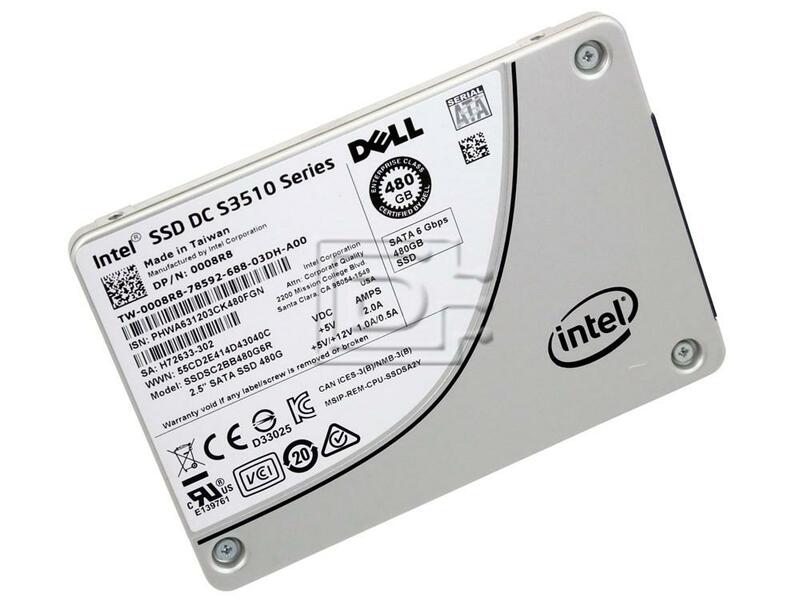 Combining performance with low typical active power (less than 5.6 watts) the Intel SSD DC S3520 Series meets the demanding needs of the data center with low total cost of ownership, ideal for server or application upgrades. 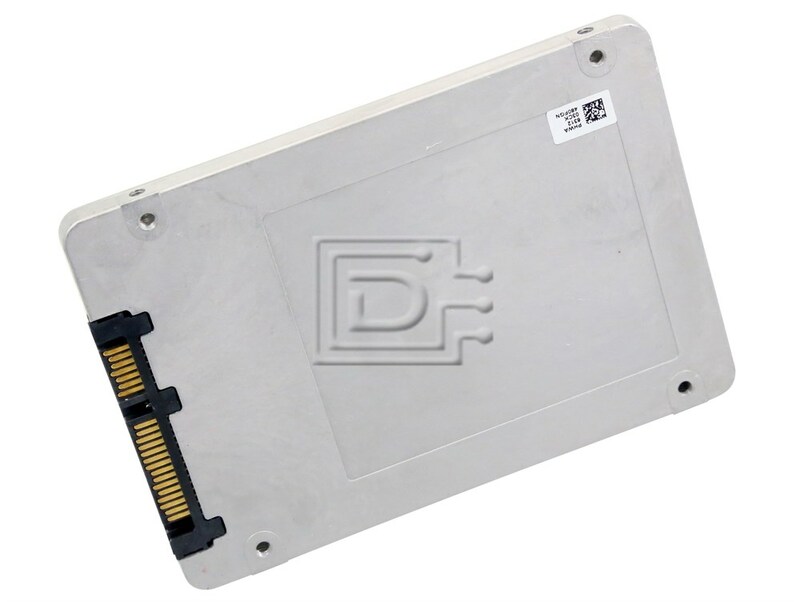 This drive is compatible with any system that accepts 2.5in x 7mm SATA drives.